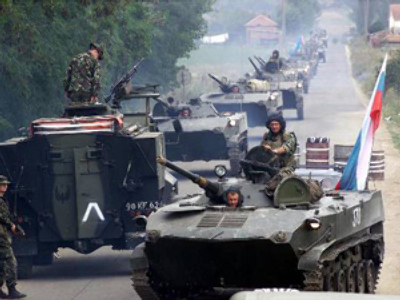 The war crimes of Saakashvili’s army in South Ossetia claimed the lives of hundreds of people. Both law enforcement bodies and non-governmental organisations are now investigating circumstances in which those civilians died. Soprotivleniye (which stands for ‘resistance’ in Russian) was one of the first to take up the job. 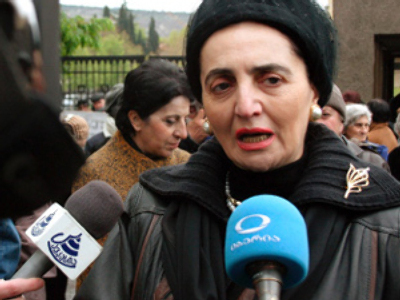 Already on August 15 psychologists filed out to Russia’s Rostov region to assist refugees from South Ossetia. At this time a hot line was also launched for the victims of the conflict. Now professionals of the movement are helping to search for people, work out schemes for transfers of humanitarian aid to South Ossetia and assist people to get financial compensation. 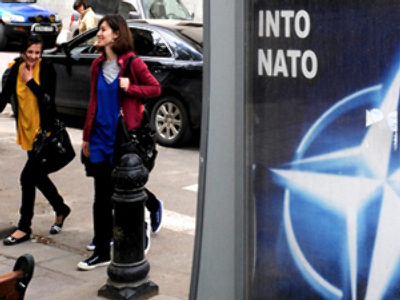 “We believe that in the days of the Georgian aggression European media were flooded with deceptive information about what was going on in the conflict zone,” said the head of the Public Committee Olga Kostina. “Now the world community has got access to photo and video and other documents which prove that Georgian soldiers in South Ossetia were actually committing genocide against its people. 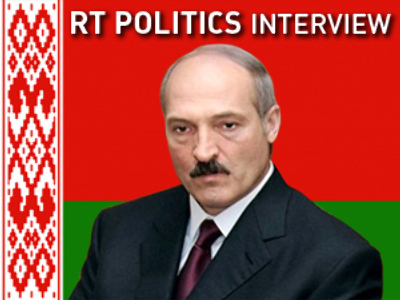 We hope that our book will help European parliamentarians and ordinary citizens to understand what really happened”. The publication of the book “South Ossetia: Chronicle of contract murder” is another step in the public investigation of crimes in South Ossetia. Dedicated to the victims of Georgia’s aggression, it also marks 60 years since the adoption of the Universal Declaration of Human Rights on December 10, 1948. The album contains three chapters: “Crimes”, “Victims”, “Witnesses”. 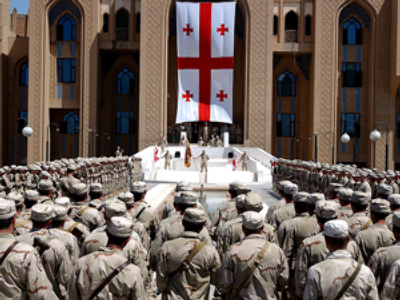 The first chapter briefly presents historical background of Georgia-South Ossetia relations and chronicles events preceding and following August 8. The second chapter features testimonies of people who lived through the horrors of five-day war. The third chapter is dedicated to testimonies of witnesses’– journalists, doctors, clerics. All documents are accompanied by photographs made during the fighting in Tskhinval and after the repulse of Georgia’s attack, when first aid was delivered to South Ossetia. A considerable edition of the book was published in English. 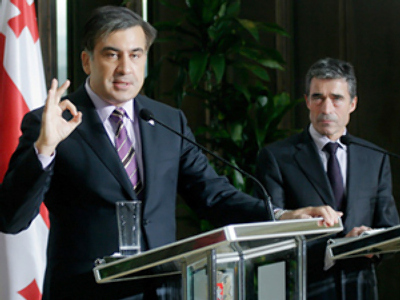 The Public Committee believes that the international community must know about inhumane actions of the Georgian leadership. 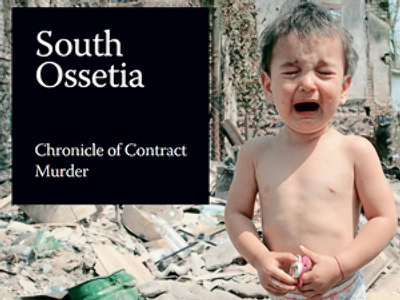 Next week at a PACE session the committee will present their report on the events in South Ossetia and the book “South Ossetia: Chronicle of Contract Murder”.